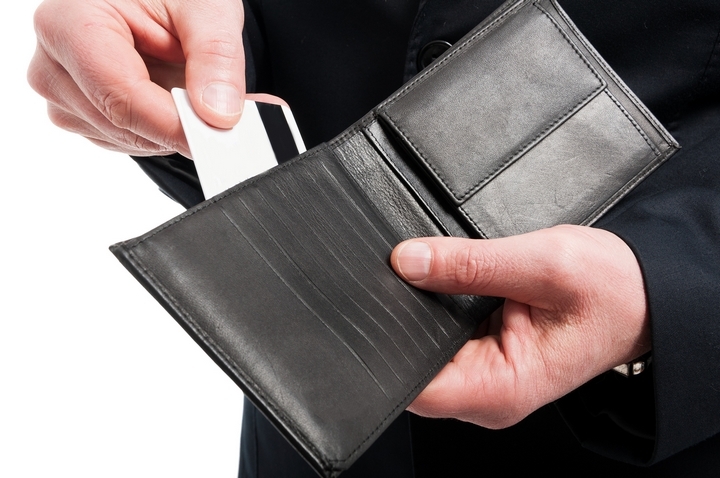 Your wallet is something you carry everyday as the items you hold in them are important and used on a daily basis. For this reason, you need one that will meet your needs, otherwise you definitely will not enjoy carrying it. Leather wallets are the most popular, go-to option for most people and have been for years. Whether you are male or female, you want your wallet to be durable. Otherwise, you will be replacing it every few years which will cost you money. 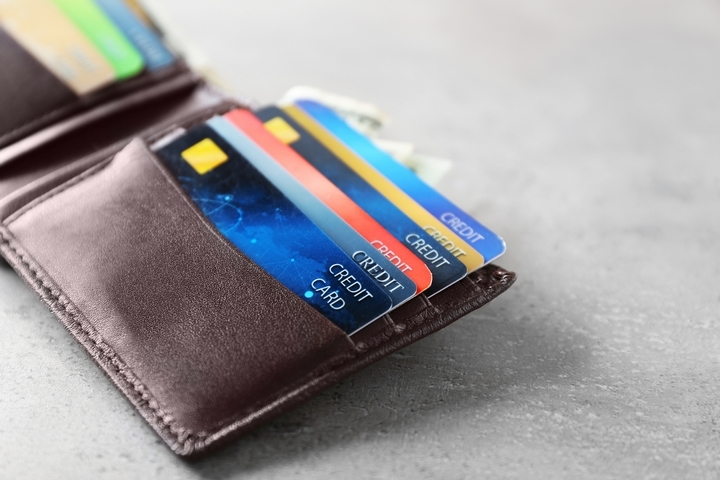 You also may end up losing things such as money, identification, and cards because these things may fall out if the wallet begins to fall apart. Leather wallets are preferred by many people because of the durability they provide. The fact they are so durable means you can use them for years and they will maintain their shape. As a result, it can change to be able to accommodate new items but will stay tight, preventing your precious belongings from falling out. You may have a set amount of things in your wallet at the moment. However, you are getting and spending money regularly and you may add or remove cards at any time. You need a wallet that is responsive to changes. Leather wallets are extremely versatile. As mentioned, they will maintain their great forms no matter what you add to or take away from it. 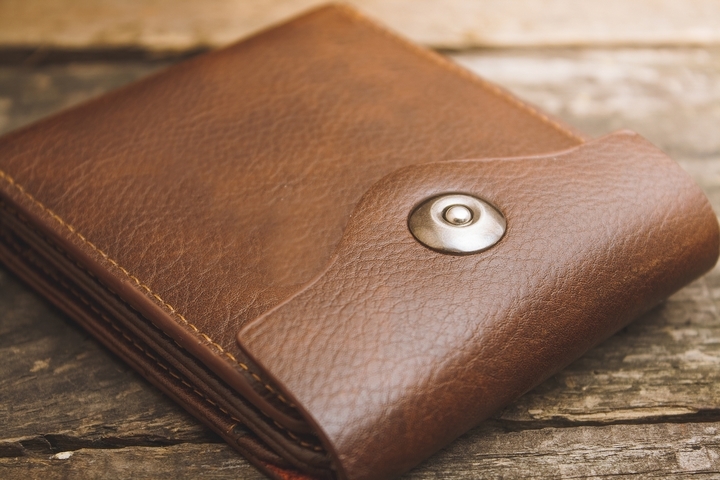 Leather wallets are also very forgiving, able to resist moisture, dust, and dirt. No matter what your wallet may get exposed to, it will maintain its shape and great quality and will be useful for many more years to come. Sure, your zipper or velcro wallet may have been in style and purposeful when you were younger. However, you are an adult now and as a result you probably want to be in style and get with the times. A leather wallet is the perfect way to do so. Leather wallets are available in many different designs and styles, ensuring you will be able to find one that meets your needs. They are commonly available in black, dark brown and tan, all of which look classy. 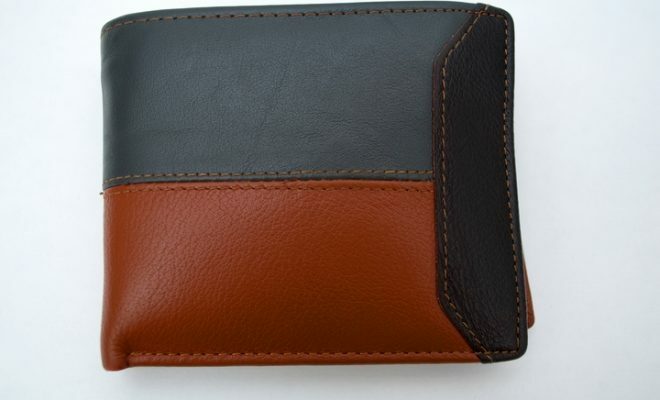 In terms of design, you have many to choose from including bi-fold, tri-fold, and money clip for men and ones that include many different types of compartments for females that either button or zip up. 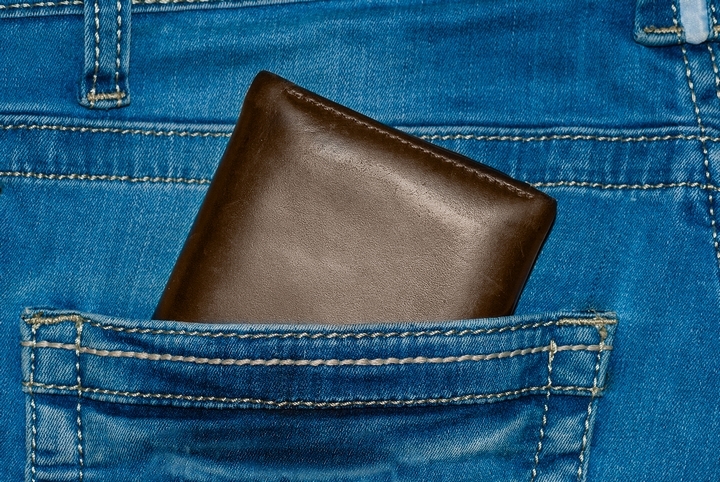 While your wallet is not a huge part of your everyday attire, it is still important since you carry it every day. You want it to be stylish. Leather wallets are definitely classy no matter if you are male or female and the colour of leather you choose. 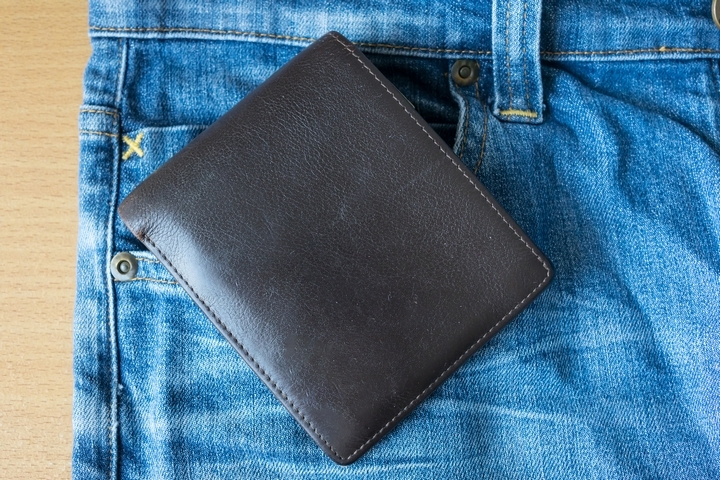 While the principle reason you carry a wallet is to hold cash, identification, and credit cards, it is also a fashion statement so you want to make it a good one. A leather wallet often demonstrates class and sophistication and is a far better choice than nylon, imitation leather, plastic, or canvas. Your wallet is an accessory that accompanies you pretty much wherever you go. Consequently, it should be comfortable and easy to carry. Leather accessories are soft to the touch and extremely flexible. Therefore, whether you carry your wallet in your hands, a purse, a breast pocket, or in your pants, it will be comfortable. Leather wallets also do not have any soft edges, allowing you to avoid cuts and scrapes that can be painful and annoying.